China Vanke Co Ltd, billed as China’s second largest property developer by sales, is aiming to make its mark on the domestic market with its first integrated development in the country, projected for launch at Bukit Nanas, Kuala Lumpur later this year. 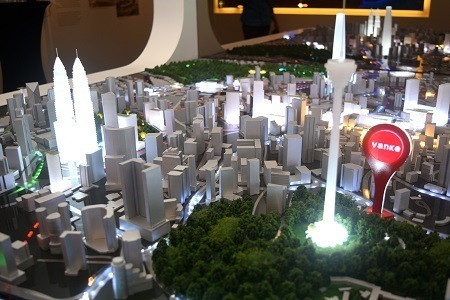 The project, which is now pending approval from the authorities, is slated to comprise residential and complementary retail elements, according to Vanke Holdings (Malaysia) Sdn Bhd managing director Lang Cong, speaking during a recent media tour at the Vanke Experiential Hall show gallery in Menara IMC, Kuala Lumpur. The upcoming development will be built at Jalan Raja Chulan, close to the KL Forest Eco Park (formerly Bukit Nanas) heritage zone and forest reserve, about 500m away from the company’s experiential hall. While still in the planning phase, the project stands to benefit from its prime location in the city centre, leveraging on numerous connectivity factors, such as proximity to the Masjid Jamek LRT and Raja Chulan monorail stations. Vanke is set to bring its signature brand to Kuala Lumpur. The site’s location adjacent to Bukit Nanas also allows it to benefit from the natural features of one of the city’s largest green lungs, comprising 22.9 acres of primary forest – something rarely seen in Kuala Lumpur launches today. As part of its commitment to the Malaysian market, the developer will explore how best to invest into the area surrounding its project, to protect and conserve KL Forest Eco Park as well as to ensure its neighbouring environment will not be damaged. 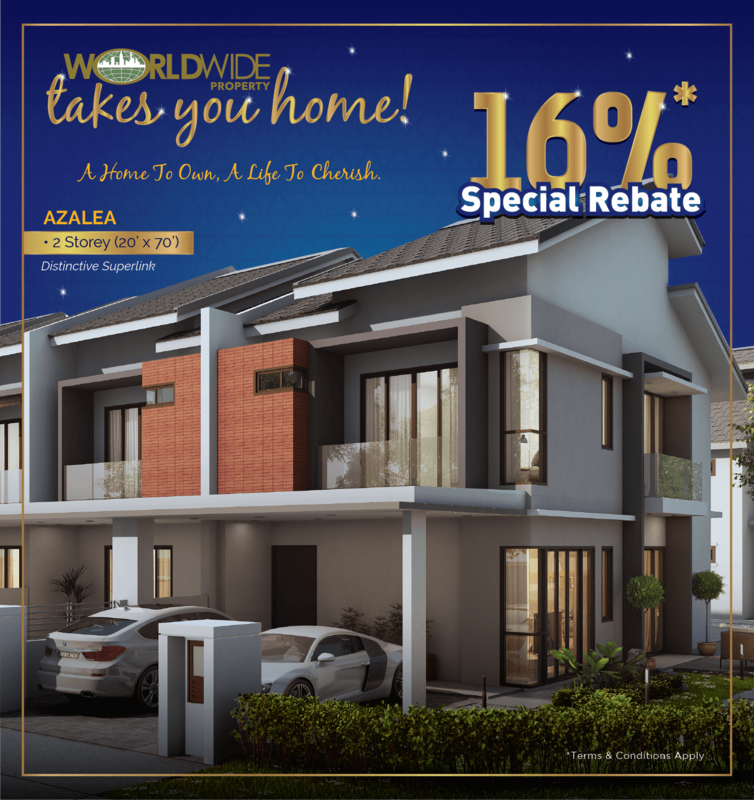 Vanke’s entry into the market comes at a crucial time, with consumer sentiment turning away from high-rise and luxury properties towards affordable and mid-range launches. However, the development’s location in the city would make affordable pricing difficult to sustain. 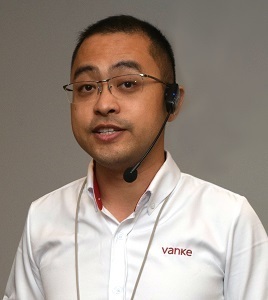 Besides planning for the launch of its maiden project in Kuala Lumpur, Vanke is also looking to explore more business opportunities in Malaysia. "As a developer company here in Malaysia, we are also seeking to form more strategic alliances with construction companies to build more projects in the future,” said Lang. Officially opened on 12 January 2019, the Vanke Experiential Hall in Kuala Lumpur serves as an introduction to the developer’s history and portfolio ahead of the launch of its first project in Malaysia, which Lang views as a necessary step towards familiarising Malaysian audiences with the Vanke brand. The developer’s experiential hall in Menara IMC serves as an introduction to its brand. 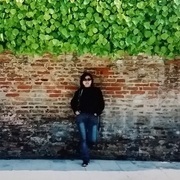 Having built a reputation for itself in just over a decade and setting its footprint in 82 cities globally, Lang notes that Vanke is committed to fulfilling the public’s demand for sustainable, long-term products and services that promote healthy living. Earlier this year, the developer acquired all the hotel assets of the Banyan Tree China Hospitality Fund for 1.35 bil yuan (RM817.50 mil) via a joint venture with the Singapore-based hospitality brand Banyan Tree Holdings Ltd, as part of its strategy to form strategic partnerships in China. 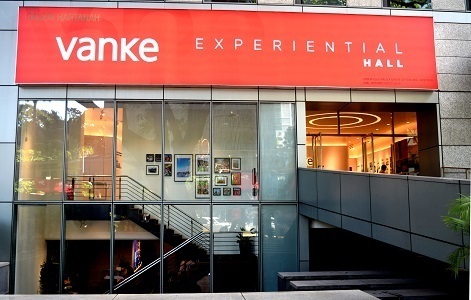 The transaction was executed through Vanke’s joint venture vehicle Shanghai Yuewan Enterprise Management Co Ltd, with Banyan Tree Holdings owning a 6.7% stake and Vanke holding the remaining 93.3% through respective subsidiaries. Outside of mainland China and Hong Kong, Vanke has established its presence in seven gateway cities across five countries: London, Moscow, Singapore, Seattle, San Francisco, New York and now Kuala Lumpur. Transparency is a key principle of Vanke’s brand proposition, says Lang. 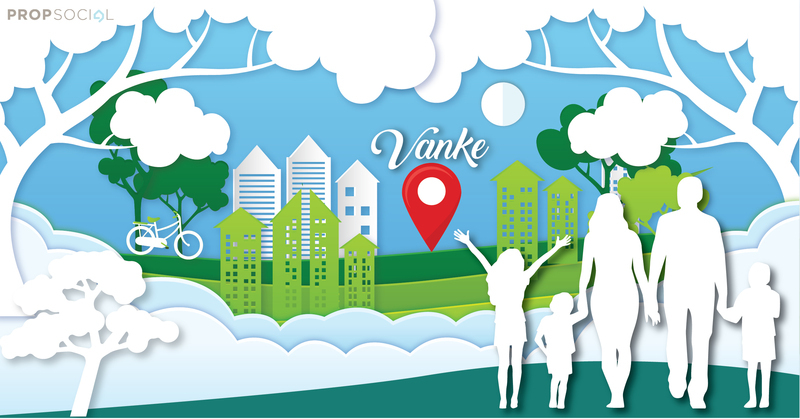 Founded in Shenzhen, Vanke began as a trading enterprise, before venturing into the real estate industry in 1988. Today, it is widely recognised as one of China’s leading developers, along with global accolades with its 332nd-place ranking on the prestigious Fortune Global 500 List. The company’s business operations include retail malls, corporate offices, construction, and building information modelling (BIM) research and development, as well as logistics and warehousing, education, long-term rental apartments, senior citizen care and ski resort operation. 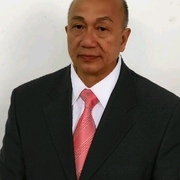 COUNTRY GARDEN's investment IN JOHOR was ENORMOUS. A recent visit there left me stunned. It was awesome ! @wilymn3 We're impressed with their commitment to preserving Bukit Nanas' heritage =O) Cheers to good things to come!